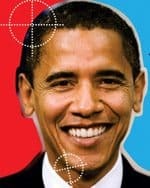 Though Sandy has put a hold on the US Presidential election campaign, it doesn’t stop us from analyzing some facts about the present Commander-in-chief. Yes, we’re talking about Barack Obama. While a few may talk about how Mitt Romney twists Barack Obama’s administration campaign’s slogan from “forward” to “forewarned”, legitimating his point that the masses (specifically 23 millions) struggling for a good job won’t want to see another four years like the last four years. 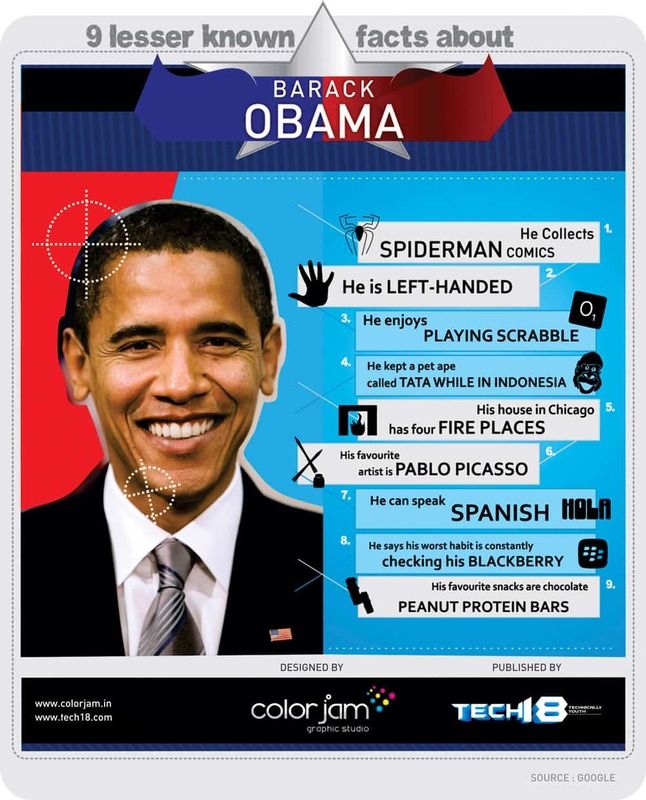 We at Tech18 have chosen to take the Obama V/S Romney a little easy way ;). Below we have listed some interesting facts about Obama, who’s fighting on his way to become the commander-in-chief of the US once again. Hopeful, that these simple but interesting facts may ease your decision on whom to elect as your President for the next four years.